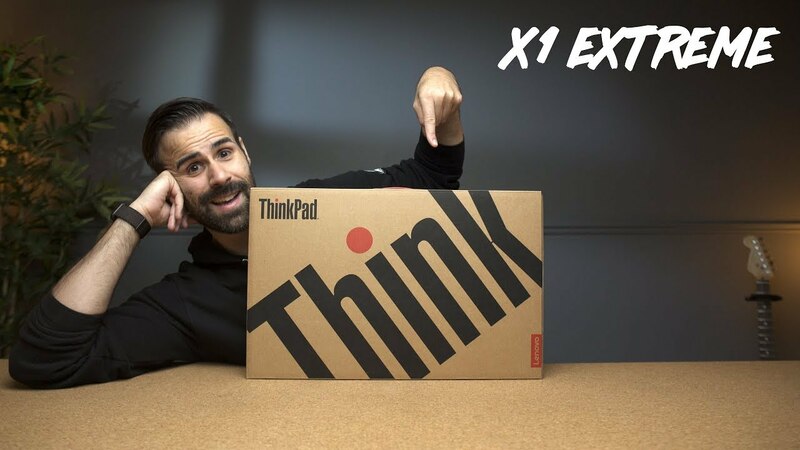 Home / Lenovo ThinkPad X1 Extreme Unboxing & First Impressions! The Lenovo ThinPad X1 Extreme is a 4lb laptop that packs amazing hardware for its size. It’s the ThinkPad i’ve been waiting for! Think of this as the beefed up version of the thinkpad x1 carbon. Watch for the full unboxing and first impressions. Make sure to subscribe for the full review! Lenovo ThinkPad P1 vs X1 Extreme Review // What’s the Difference? Lenovo ThinkPad X1 Carbon 4th Gen 2016 Review!